A wonderful paleo vegetable infused take on a true Indian delight. 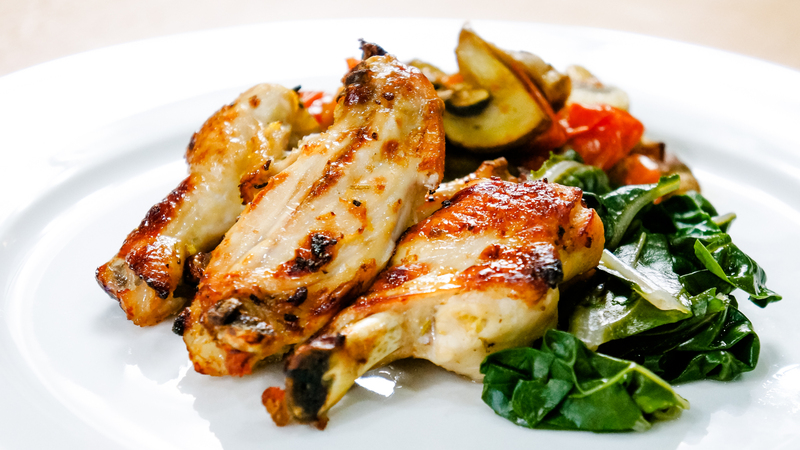 A tasty, tender chicken dish that is great served with a green side salad. Note: Chicken needs at least one hour to marinate.